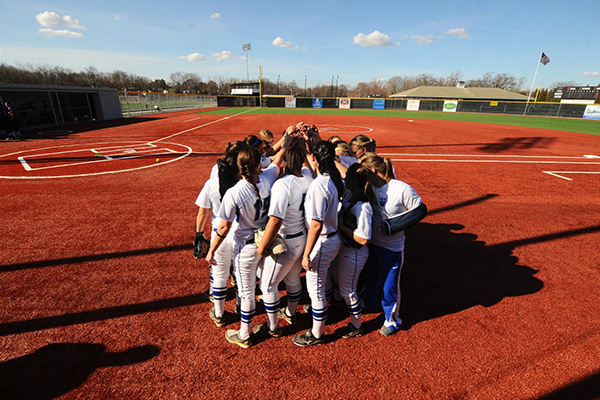 While softball teams are developed during the season, softball players are developed in the summer. 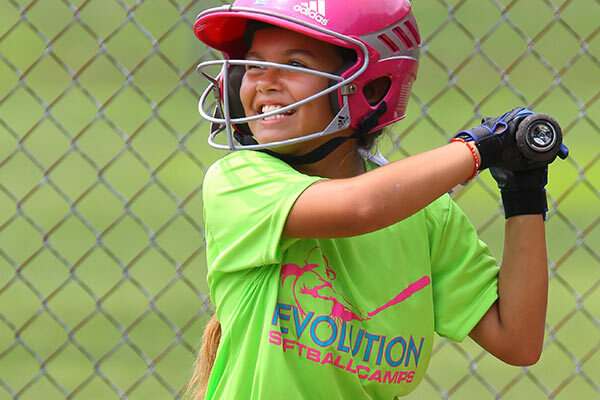 Our Revolution Softball Camps have been designed so that every player will have the chance to improve their on-field abilities, skill level, and positions. It’s our mission to provide top-notch instruction with an amazing experience for everyone who joins the Revolution with us. However, each of the camps we offer aren’t exactly the same, and that’s on purpose. We want out Camp Directors to feel empowered by creating a unique experience every single year, and we also know that your schedule can get crazy, so it’s necessary to have some flexibility. That’s why we offer a number of different kinds of softball camps – we want you to have one that fits into your busy lives! For today, we’re going to focus in on all the extended day camp options that we have to offer around the country. 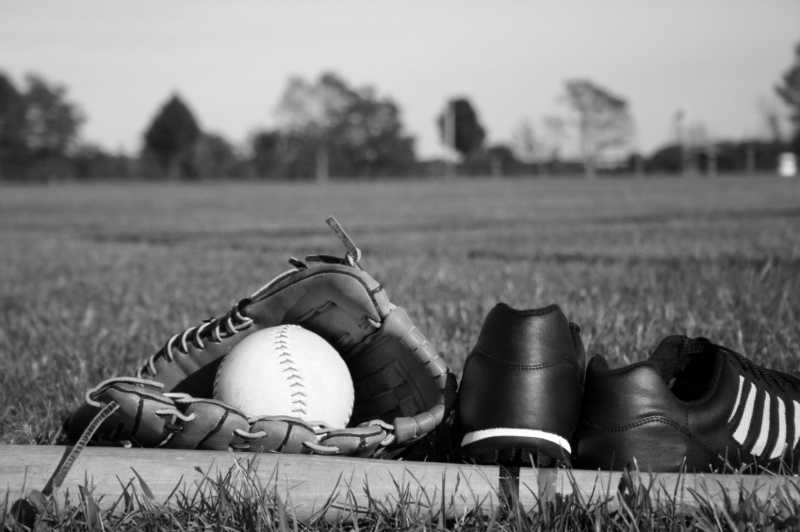 Check out this link to get a refresher on what the differences are between all the offerings we have available, but basically, extended day camps allow you to have a full day on the field from morning until night, with the added luxury of going home and sleeping in your own bed. Sounds like the best of both worlds to me. Getting an opportunity to sleep in your own bed after a long and fun day on the softball diamond is exactly what you need. 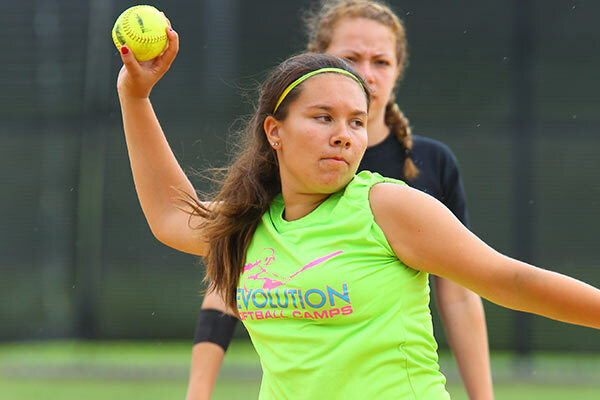 Here are all the extended day summer softball camp options Revolution has to offer in 2019, separated by state. Dates Available: Dates Not Available Yet…check here to confirm! All campers can expect to get a low player-to-coach ratio, an outstanding NCAA staff, a Revolution Softball Camp t-shirt, and individual attention, along with camper awards and camp prizes. The four areas of softball that will be touched upon during your time at camp include batting, fielding, pitching, and base-running. We can also promise you that this experience won’t be boring as you continue improving! Campers will participate in a variety of situational drills that can be used as the foundation for their future softball career. We’re looking forward to seeing you at camp this summer!